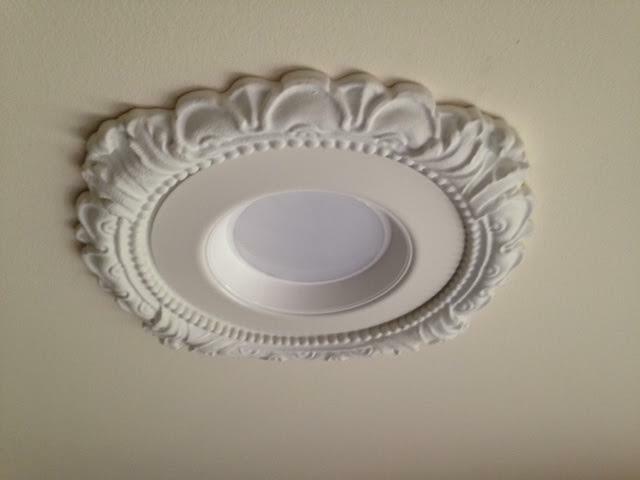 5″-6″ Victorian Style Recessed Light Trim works for both 5″ and 6″ Halo Retrofit LED Baffle and Trim combinations. Use with LED Retrofit trims up to 7-1/4″ in diameter . Use with 5″/6″ Halo Retrofit LED recessed housings. Our decorative trims are also approved for wet locations. View, Print or Download Product Specs for LR-161 here.